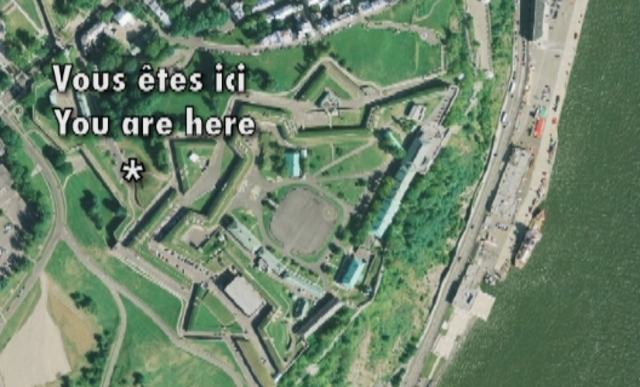 In 1717, the French engineer Chaussegros de Léry designed the plans for the Citadelle de Quebec, but its construction only began a hundred years later, in 1820, under a British administration. In your opinion, in what year did the construction of the Citadelle end? The construction of the Citadelle only lasted for eleven years and ended in 1831. Chaussegros de Léry, who did the plans, was inspired by the star-shaped fortifications in the citadel of Saint-Martin-de-Ré, in France. In addition to its original goal of protecting the city, the Citadelle de Quebec also held the Quebec Conferences with Winston Churchill, Franklin Roosevelt and Mackenzie King when they discussed strategy for World War II, from 1943 to 1944. 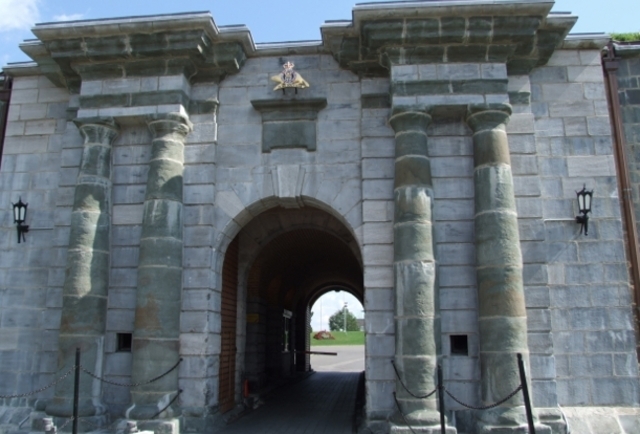 The Citadelle is the official residence of the Governor General in Canada, who resides there for several weeks during the year. 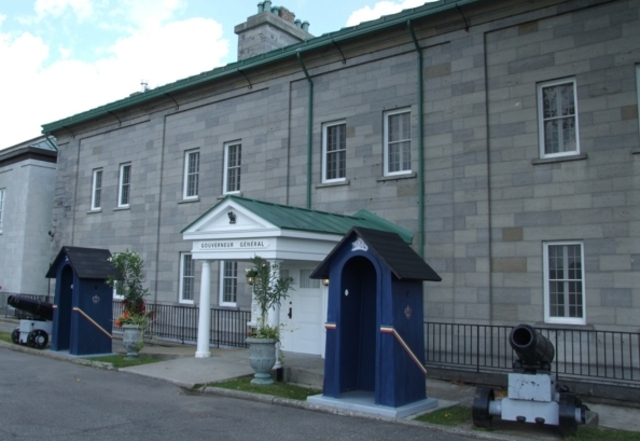 This is also the home station of the Royal 22e Régime, the only francophone infantry regiment of the Canadian Forces.